Have you ever wondered about animals that runs the fastest? The list I have given below will answer all your questions on animals that run the fastest. 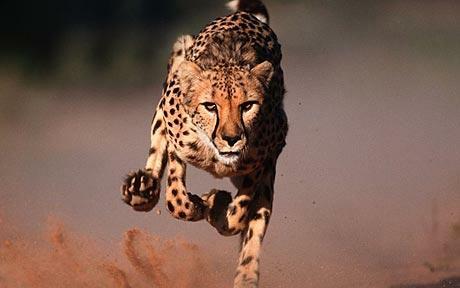 A cheetah can attain a top speed of 98 km/hour in absolute terms. This translates to 16 body lengths per second. If a cheetah were a human in size, then it would sprint at 260 km/hour. 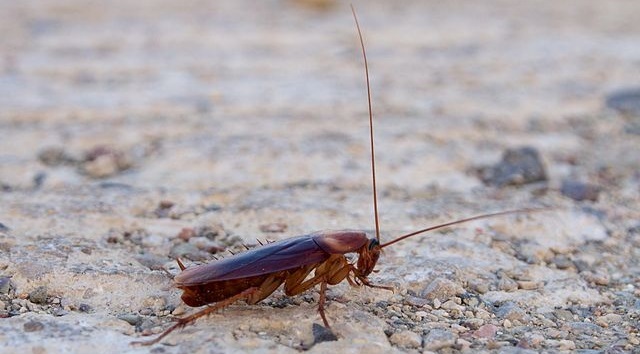 An American cockroach runs at 50 body lengths per second. This is the equivalent of a man running at 330 km/hour. A wind scorpion moves at around 90 body lengths per second. At this speed relative to size, a man could run at 500 km/hour. The Australian tiger beetle can travel at 171x body length per second. In human terms that is the same as a man running at 1000 km/hour! 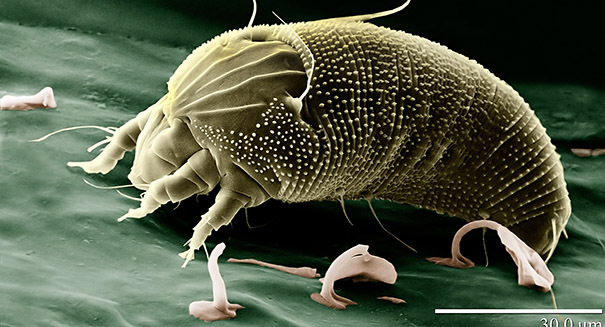 The Paratarsotomus macropalpis, a tiny arachnid (mite) found in Southern California, can run at 322 body lengths per second. In human terms this is an astounding 2000 km/ hour ! That's it. Thank you for reading about Animals That Run The Fastest. Please show your appreciation by sharing and/or leaving a comment.